An Australian First, Exclusive To Crown. Experience the strategy of poker and the excitement of Casino War in one. 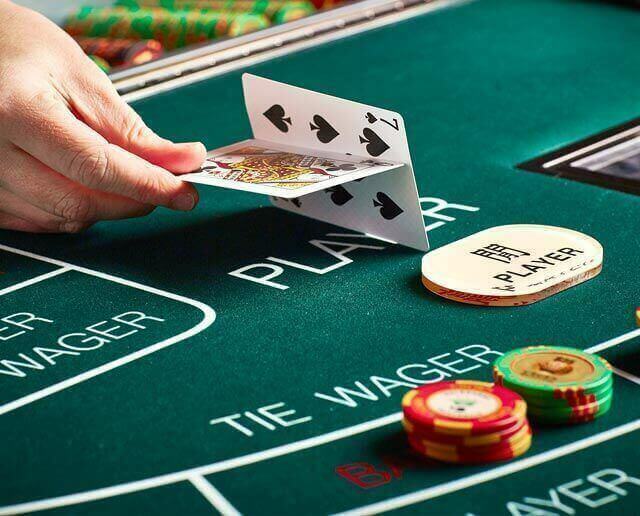 WSOP Bonus Texas Holdem is based on Texas Holdem Poker and features a Progressive Jackpot giving you the chance to share in over $50,000. Crown offers a range of semi-automated table games including Rapid Baccarat, Rapid Roulette and Lucky & Rapid Sic Bo.